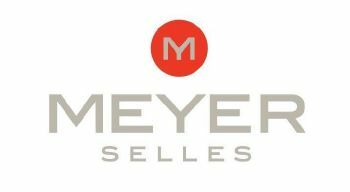 From the strength of their considerable experience of the equestrian world, Jean-François Meyer and Emile Goré designed the Meyer saddle in collaboration with veterinarians and top riders, in particular Phillipe Rozier and Eric Navet. 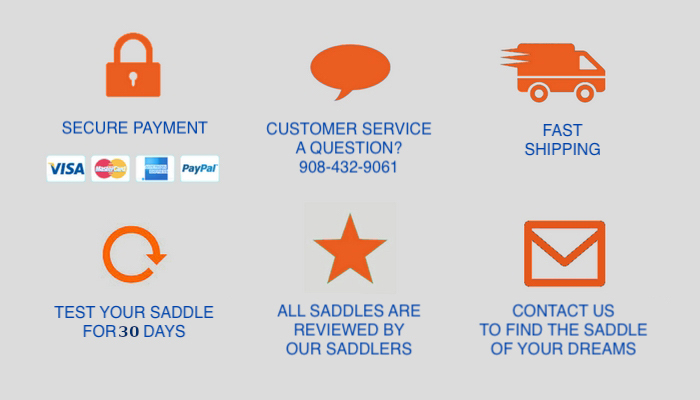 This saddle resolves the problems previously encountered in adapting the saddle to the equine back. For riders, it provides comfort, technique, and balance. It is appropriate for pleasure and competition riders who are concerned with the well-being of their horses.